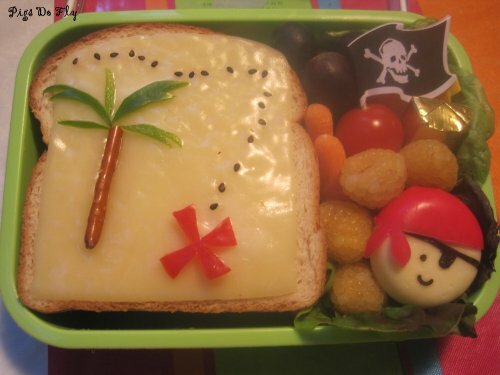 Pirate bento lunch box by the talented gal behind the Pigs Do Fly blog. 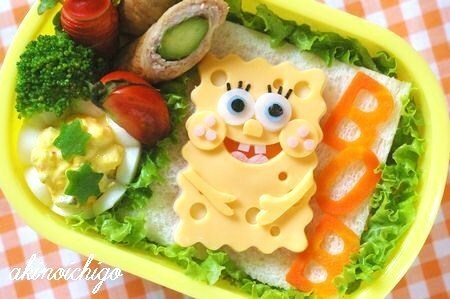 Now, that’s a lucky kid! 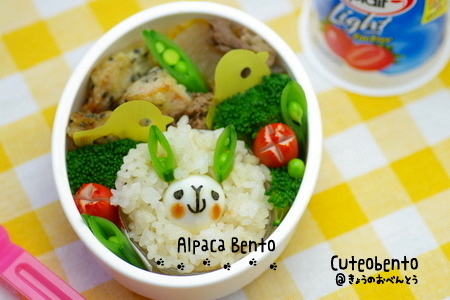 Bento bento bento. 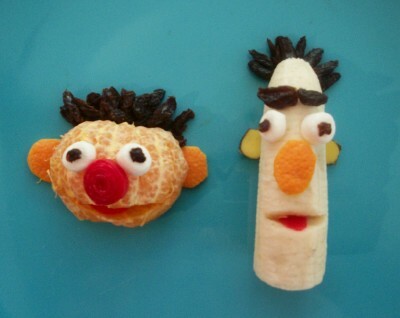 It’s everywhere! 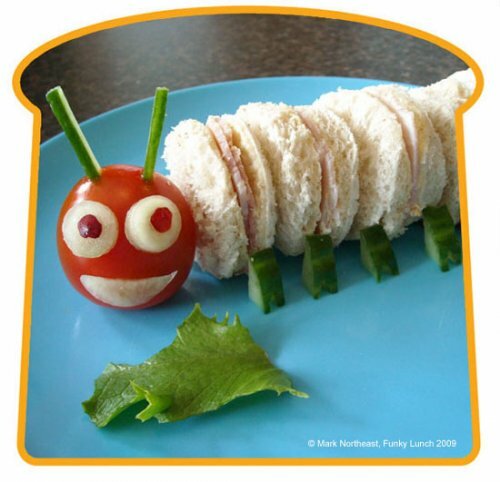 But what if you want to progress from ogling over their cuteness to making them yourself? 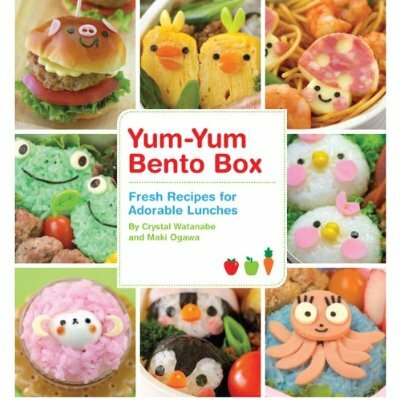 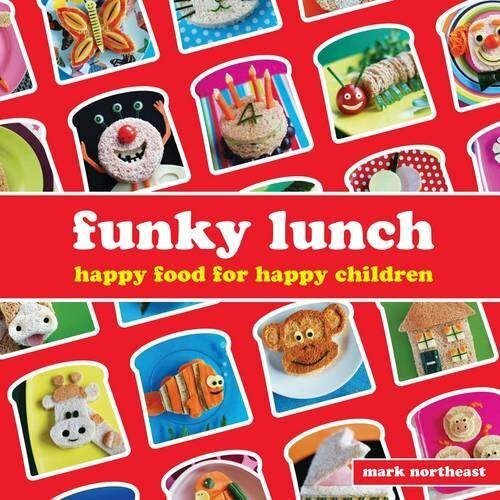 Here’s a brand new book called Yum Yum Bento Box which is written in English and published by the fabulous publisher Quirk Books. 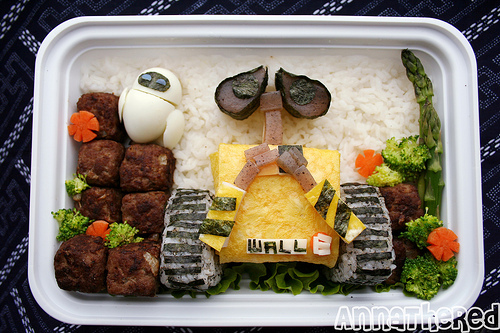 Talented bento maker Anna the Red created this awesome Wall-E bento. 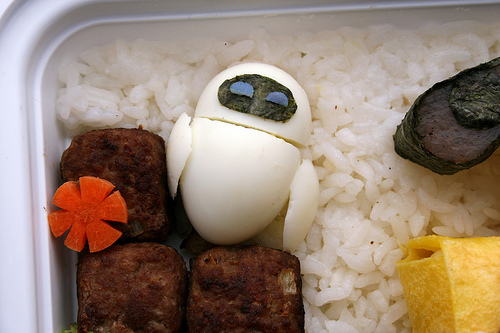 My favorite part is EVE made out of a hard boiled egg!